Home > News > Go2Insight: Making the impossible, possible. Earlier this year, at the Business Travel Show, we unveiled a new product, aimed at changing the way Clarity utilise data. Alongside the usual reporting we wanted to add something more, something substantial that hadn’t been seen in the travel management arena before. That was the task at hand for Clarity’s head of data and MI, Darren Williams, a man with 20 years in the business travel industry. A self-confessed geek who prides himself on making the impossible, possible. For the past 12 months, Darren and his team have been tearing down the barriers of what was and replacing them with what can be. 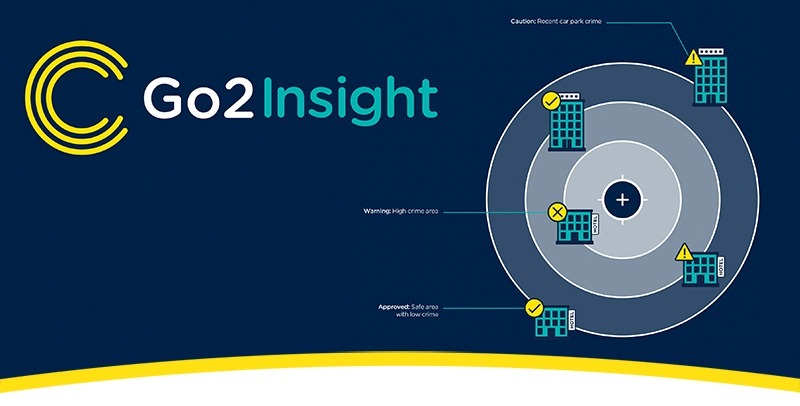 Go2Insight is more than just a reporting tool, instead it utilises a client’s data to provide a deep dive into what is, what can be and what will be. Those who like to run reports detailing spend, traveller bookings, booking horizons and more can be safe in the knowledge that those things are available, albeit in a much more comprehensive and intuitive manner. The real change comes when you step out of the basic version into our new Plus and Pro suites. 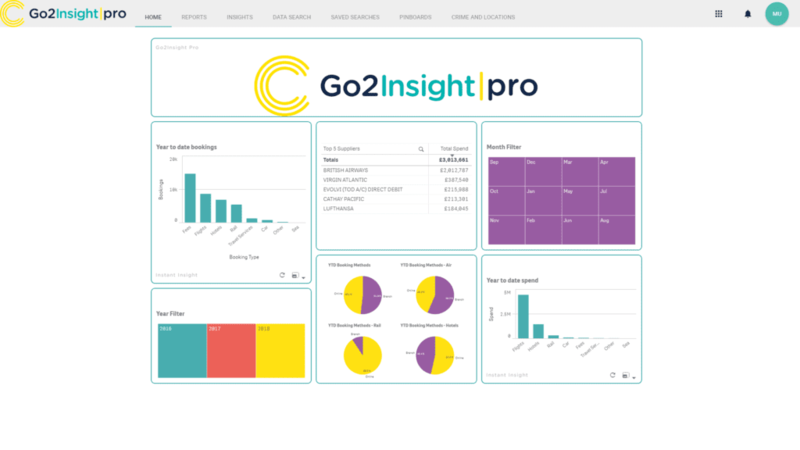 Go2Insight Plus adds interactive dashboards to the equation, providing instant feedback with the click of a button, from millions of rows of raw data. Imagine looking at a csv spreadsheet and thinking, ‘I’d love to know what our rail spend was for August 2017’, now imagine looking at your own interactive dashboard, clicking on the date and instantly having access to your entire spend in August 2017, from rail to air, your top bookers, where they go, how much they spend, how far in advance they book and the most popular route. Our booker and traveller behaviour dashboards instantly gives you that much needed behavioural insight - without needing someone to do it for you. That’s plus. Alternatively, you can go Pro to unlock the true potential of your data. Our integrated ThoughtSpot platform with its unique SpotIQ technology takes data insight to another level, with instant access to your data from any angle. Simply type into a search bar and watch as Go2Insight Pro instantly provides the information you need - automatically determining the right view that best suits your query. With dozens of visualisations, its easy to change views at the click of a button. See the underlying data, drill through over and over again, saving your searches to return back at any time. With our machine learning and AI functionality, Go2Insight learns from you over time, providing you with recommendations and valuable insight to get the most of your data. That’s not all, Go2Insight Pro also gives you the ability to ensure a location you are visiting is safe, by pulling on the most up to date crime statistics in the UK. Drill down to street name to get a visual representation of the crime by date, type and area. When combined with our hotel data, we’re able to accurate instruct clients on the safest locations to suit the personal requirements of their travellers. Offering a truly bespoke service that puts the care of your employees at the forefront of your travel plans. Reporting has primarily been about dissecting the past and making use of data to understand why. Go2Insight is as much about the past as it is about the future. Our industry leading insights and sentiment analysis provide valuable forecasting opportunities for clients to utilise their data to shape the future of their travel to get the best value, without compromising on quality. For more information about Go2Insight please contact our sales team 0800 731 1627 or speak to your account manager for a live demo.